Let us help you find the answer to your dog's behaviour. It is a humane and gentle way to guide and nurture the development of your dog. 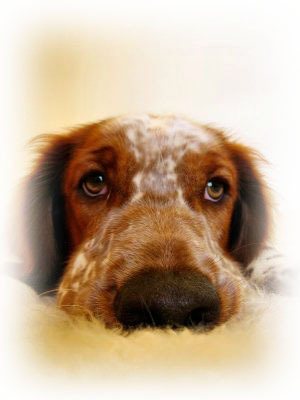 It examines the reason for the behaviour and helps you to understand your dog. It treats the cause of the problem not just the symptoms. Training and learning is fun and rewarding. Your dog learns to trust you. This method reduces fear and anxiety. It helps to build your dogs confidence.